MWD operates 14 drill rigs. 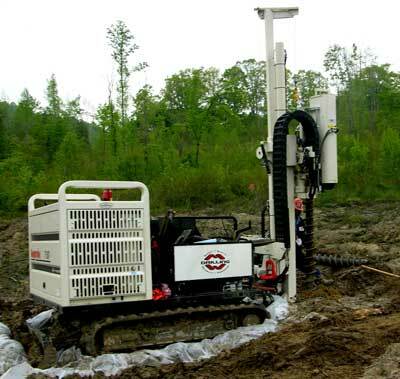 Soil and rock drilling capabilities includes Direct Push Technology (DPT), Standard Penetration Testing (SPT) and undisturbed sampling in soil and NQ, HQ, and PQ core drilling in rock as well as air rotary drilling capabilities. 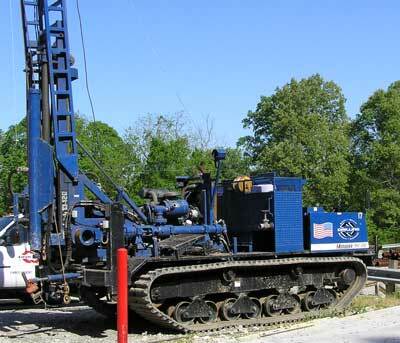 MWD has 6 air-rotary drill rigs for large diameter well drilling and deep-hole exploration, and have installed many telescoping wells to depths of up to 3000 ft. Rigs are mounted on trucks, ATVs, tracks, skids, and barges.